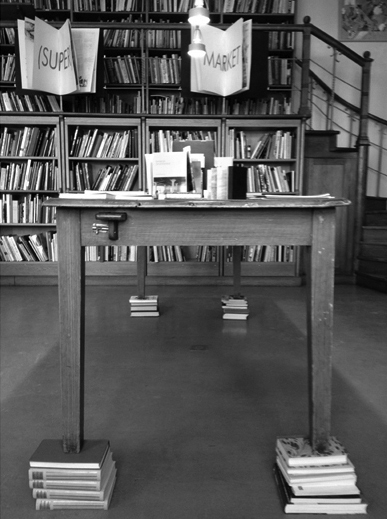 Artist book exhibition at Library of Royal Academy of Fine Arts, Konstakademiens bibliotek. Produced by artists Ulla West and Andreas Mangione. 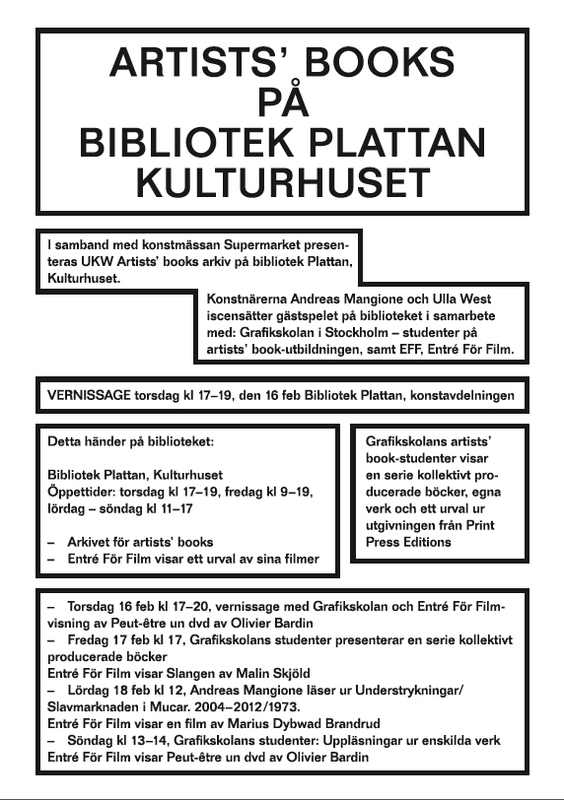 Invited participants: Grafikskolan Stockholm, students from Artist’s books School, OEI editor, Firework Editions, FIS Film I Samtidskonsten. 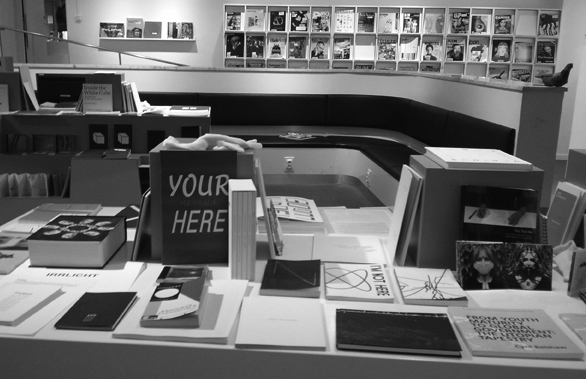 Graphic design: Studio Christopher West. 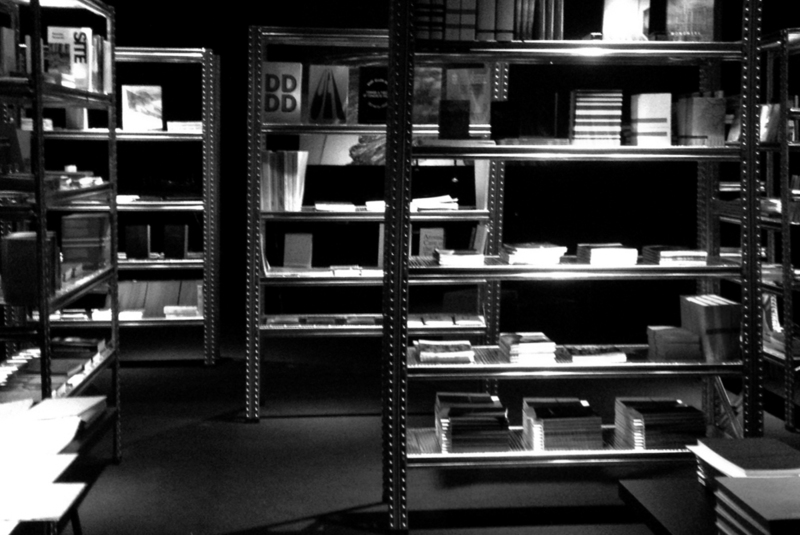 Artist book exhibition at Plattan Library Kulturhuset Stockholm. Produced by artists Ulla West and Andreas Mangione. 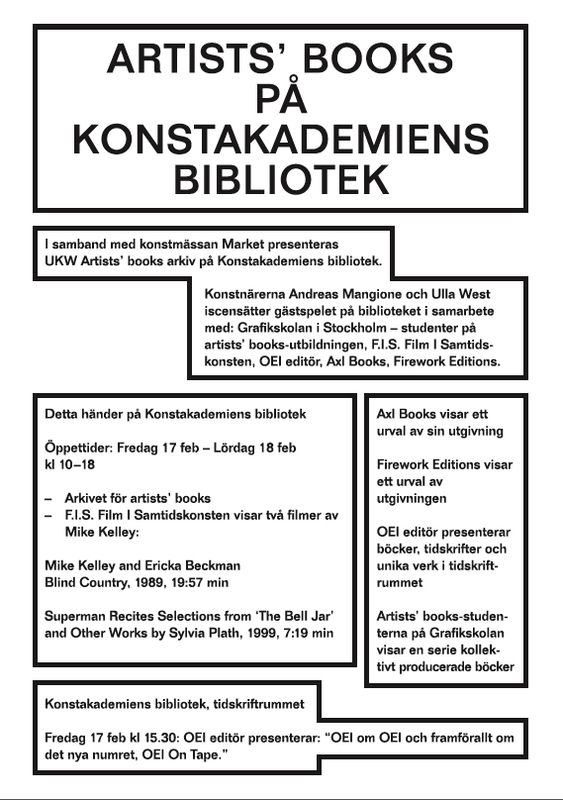 Invited participants: Grafikskolan Stockholm, students from Artist’s books School, OEI editor, Firework Editions, FIS Film I Samtidskonsten.Graphic design: Studio Christopher West. 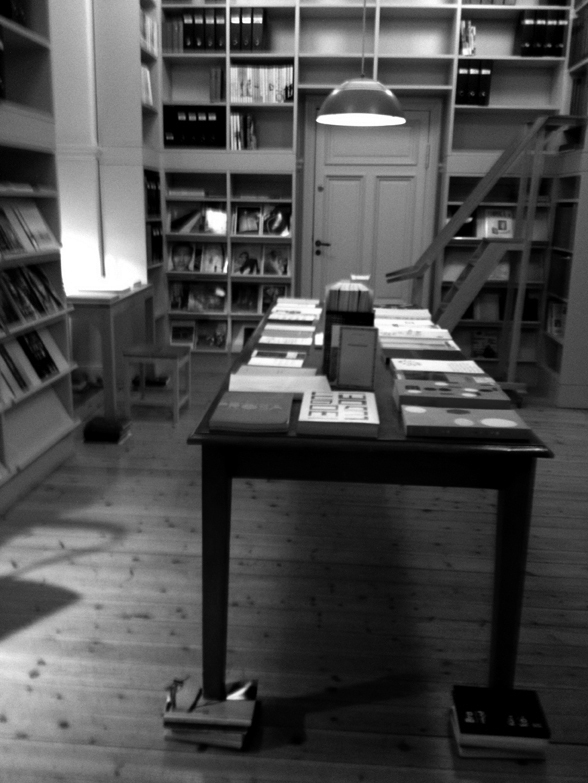 Collabortion between artist Ulla West commissioned and ccap, producer Tina Eriksson Fredriksson, to organise a temporary bookstore and space for artist’s books and art theory, booklets and magazines. WEAVING POLITICS, Stockholm, 14-16 December 2012.
International interdisciplinary symposium on choreography, violence and human rights, initiated and created by choreographer Cristina Caprioli and produced by ccap. The symposium invited choreography, philosophy, sociology, cultural studies, law, political science and the general public to a three-days storm of lectures, discussions, and choreographic events in critical interaction, taking place at Dansens Hus in Stockholm December 2012. 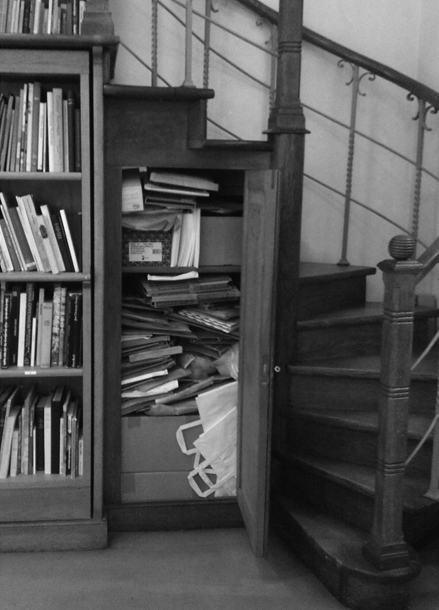 Invited lecturers were: Rudi Laermans, Gabriele Brandstetter, Peggy Phelan, Marcia Sá Cavalcante Schuback, Mark Franko, Julia Kristeva, Felicia McCarren, Susanne Franco, Mattias Gardell, Irit Rogoff, Boyan Manchev, André Lepecki, Kendall Thomas, Irina Sandomirskaja and Diamanda Galás. In conjunction with, and as a central part of the symposium, Dansens Hus presented the installation Human Writes by William Forsythe and Kendall Thomas, involving The Forsythe Company as well as guestdancers from Cullbergbaletten, ccap and independent dancers within the Swedish dance community. The symposium also included a ”night-watch” in which text and action were interwoven with choreographic interventions. 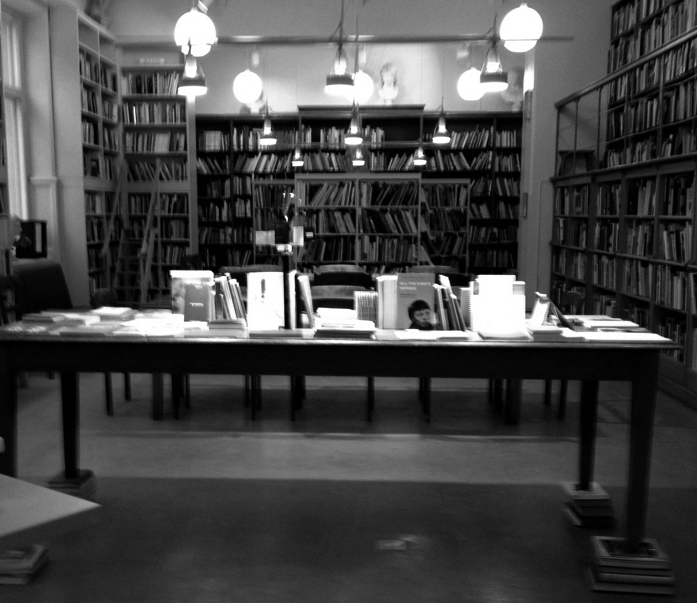 Ulla, as invited artist and Tina as producer and artsitic collaborator within ccap, created a specially designed space and programme for a bookshop running through all three days including book releases and live readings.